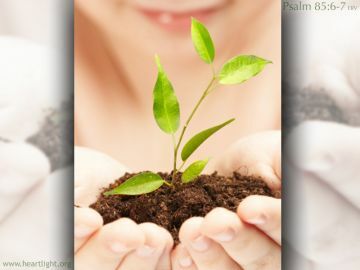 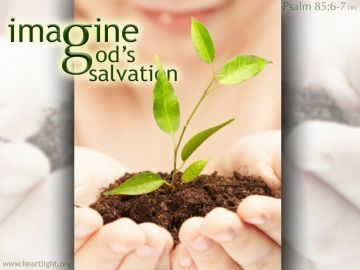 Description Heartlight Christian Powerpoint background of Psalm 85:6-7 erv -- Please give us new life! Make your people happy to be yours. 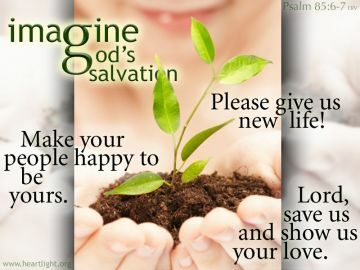 Lord save us and show us your love.